It's important to maintain your health especially if you require specialized medical equipment. 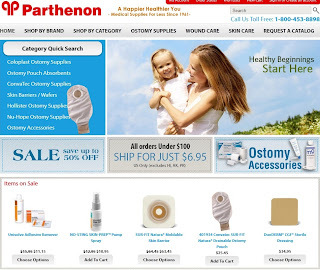 Things such as wound dressings, continence products, catheters, skin care items, colostomy bags, ileostomy supplies, urostomy supplies and more. It's hard to find these at your local grocery store and can sometimes require a prescription. Most are easy to get when you go to Parthenon. 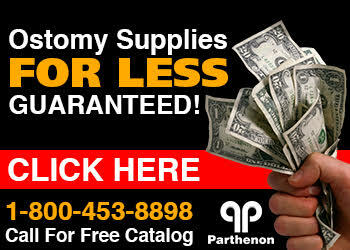 Telephone us or go online, the Parthenon Company has served it's great customers of Utah for over 50 years.